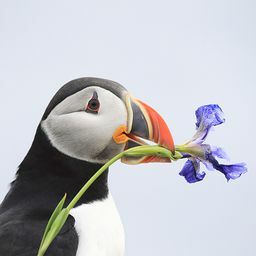 © Dan Kleck. All rights reserved. 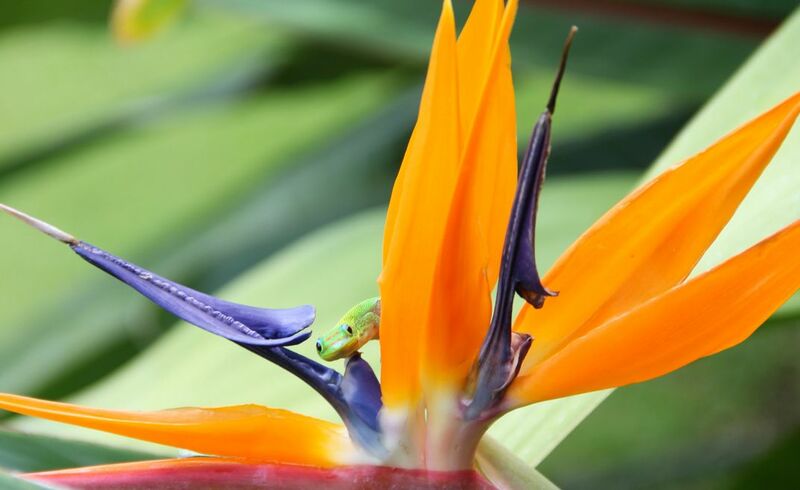 Geckos sip nectar from Bird of Paradise flowers on the Hawaiian island of Maui. Date Uploaded: July 7, 2015, 8:09 p.m.